Approximately 110 art dealers and gallery owners will present their collections in hall A6 of the Munich–Riem fair grounds to the public. The collections will encompass the classical spectrum of the art trade. On offer at this most prestigious of art fairs in the German-speaking area is a range of art work from antics to more contemporary pieces. 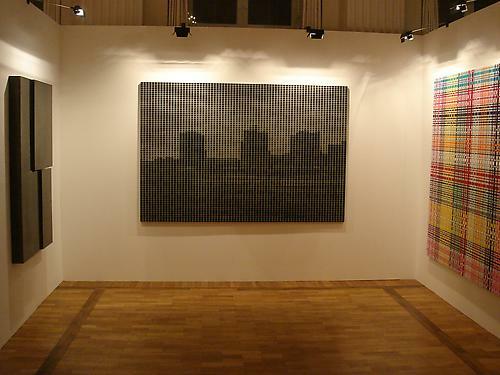 Paintings, furniture, sculptures as well as European and non-European artwork constitute the core of this fair.